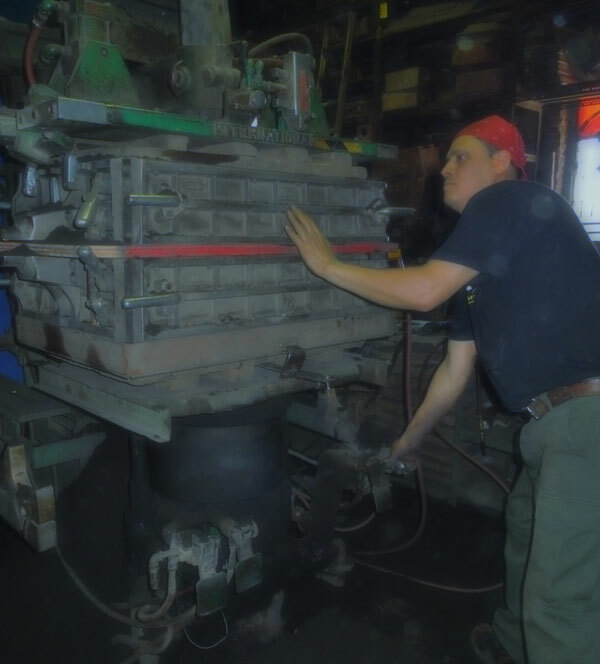 At Leitelt Brothers Inc. we specialize in low to medium production run orders, ranging in weight from 1 ounce up to 800 pound large castings. 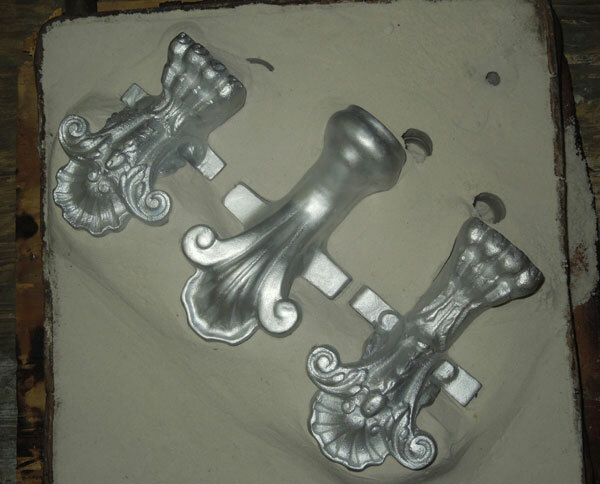 Our sand castings can be highly cored using the shell sand core, cold box sand core, air set/no-bake sand core, and oil sand core processes. We produce our cores in-house. Pressure tight sand castings for liquid or gas carrying components. Our green sand molding machines are the workhorses of the shop. Leitelt Brothers, Inc is ISO 9000 compliant and is fully committed to continual improvement. Leitelt Brothers can pour from a variety of aluminum, brass, bronze, and non-ferrous materials.